Letter to The Times, 5 November, 2016. Addressing a seminar on ‘Politics post-Brexit’ at Cardiff University’s School of Law and Politics, Lord Owen today (Thursday 3 November) set out proposals for a UK-wide Federal Council in a comprehensive pamphlet drawing comparisons with the German Bundesrat. 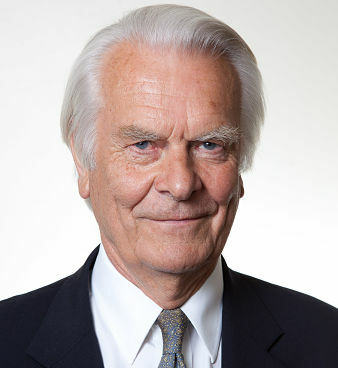 Speech by Lord Owen to the Progress Foundation’s 43rd Economic Conference on ‘Which Future for Europe?’, Zurich, Friday 28 October 2016. Turkey should be helped to intervene over Aleppo. Statement issued by the Rt Hon Lord Owen following Jeremy Corbyn’s announcement that he would ‘remove’ private provision within the NHS as part of plans to renationalise the health service. Statement by the Rt Hon Lord Owen following the death of his friend, former French Prime Minister Michel Rocard, on 3 July 2016. © Copyright 2011-2019 Web design & developed by CuCo Creative.